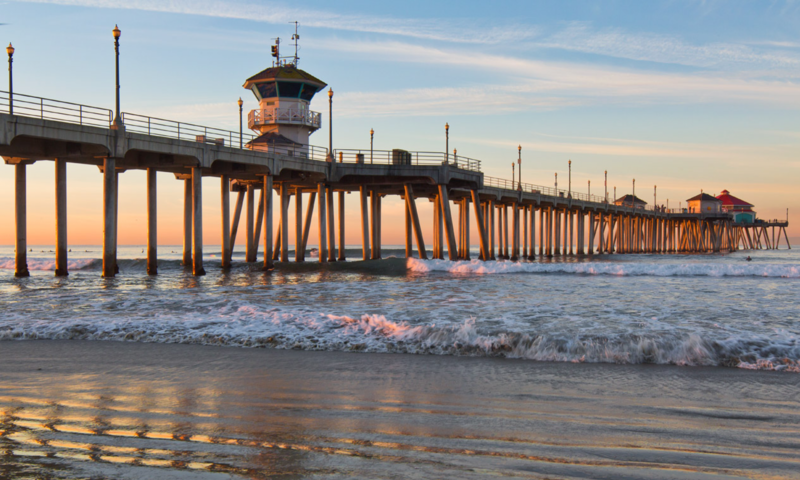 Sea Cliff Assisted Living is located in a residential community just four blocks away from the beautiful Pacific coast in Huntington Beach. The Sea Cliff Assisted Living community is attached to Sea Cliff Healthcare. This allows for the convenience of a facility one door down for more intensive medical and rehabilitation needs.